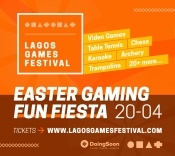 The festival is a celebration of the burgeoning games culture among a people known for their fun-loving and hustle-minded spirit. 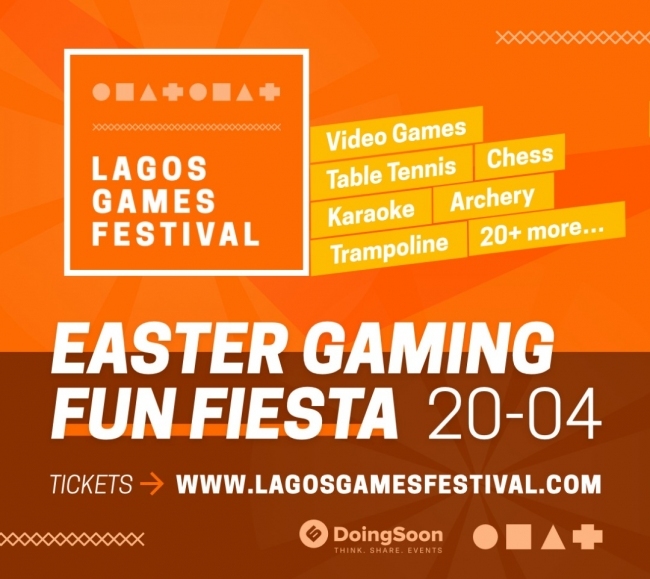 We want to bring people to contest against each other in tightly-contested tournaments, play the best video games and have access to emerging gaming technologies like Virtual Reality.Bring your roars, your jeers, your cheers, your boos and all you got because it’s surely going to be fun. Let’s play!!! #RepYourHood, get a chance to win cash prize money and bragging rights playing your favourite game.